It’s been a long day and I’m rambling here, trying to stay awake. 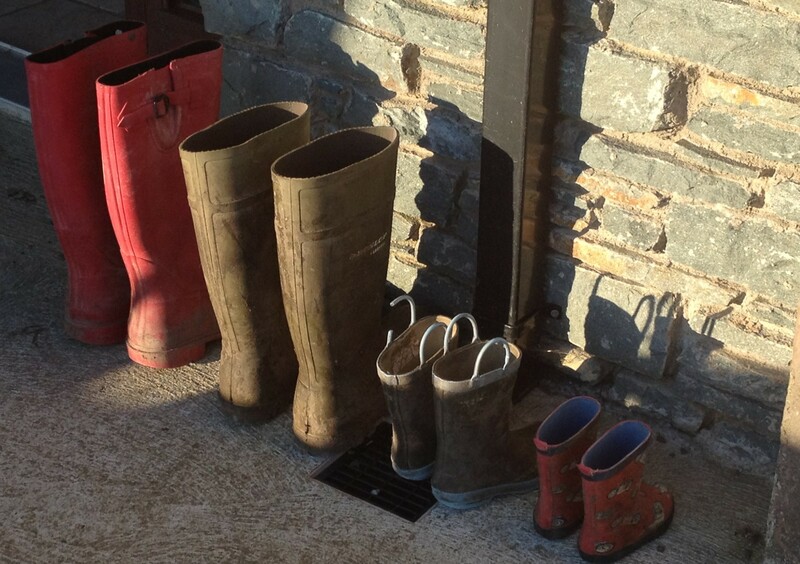 The farmer is still outside as it continues to be our busiest period of the year. Honestly, how does he keep doing it? Today, I brought our two youngest boys to our nearby town, Listowel, to do a few messages, as my mother would say. And there I witnessed something incredible. Remember, it’s late and I’m tired so hold your judgement on what I might find incredible. Low and behold, I found that my toddler had turned into a young boy. I mean a proper young boy. Outside of the incident where he showed the lady in the hotel his eyeballs (could have been a lot worse), he was dreamy. Ok, I’ve been holding back on you. Up until now, I haven’t been that honest really because as I’m his mommy, it’s my job a). to love him and b).to be his PR woman by way of telling you ‘Oh, he is a little rap-scallion, a rogue’ etc. etc. but let me tell you when it came to the terrible twos (which by the way carries on for a good two years), he was awlful. He is what a boy is meant to be, uproarious, boisterous, spirited times ten. I no longer own a functioning lamp in my house, this larger than life Tasmanian devil has broken it along with a television, several telephones and so many pretty cups I’ve stopped counting. And I know, it’s easy to judge and think that boy is just unruly but mainly he’s just a real character, taking over the room, a force to be reckoned with. He will break your heart and then take it back and fix it up with a hearty laugh and a hug. That said, it has been really stressful taking him out. I mean really stressful. So today, prepared to cajole him along the streets in Listowel with narration, plaumause, promises and ashamedly sometimes threats, he defied me ultimately by being absolutely adorable. I had forgotten that it happened with my first son too, overnight, he turned from ‘terrible three’ to ‘fabulous four’ and life got a lot easier. So hold tough Mommy and Daddy if you’re reading this thinking you have produced a little heir who you will be most likely visiting behind bars someday, for unexpectedly, one day, something readjusts and they turn into the lovely boy or indeed girl they were meant to be and you think, well you don’t think, you take a gigantic sigh of relief. Phew. That was hard work. Now, go and enjoy them. This entry was posted in Uncategorized and tagged family life, farmhouse, rascal on April 24, 2015 by annebennettbrosnan. Si facile à lire… Un rythme bien à toi qui emmène le lecteur avec lui!